This is Alba's secret to her amazing glow. In her Instagram Story, Alba holds a bottle of Honest Beauty Vitamin C Radiance Serum and shares that she applies it before moisturizer, noting that it really "brightens skin without drying it out." The serum is a brightening formula infused with a blend of artichoke and clover extracts and mica for an extra dewy glow. It not only boosts skin radiance for a gorgous complexion, but it's also made without parabens, mineral oil, or fragrance, so it's safe for even sensitive skin types. 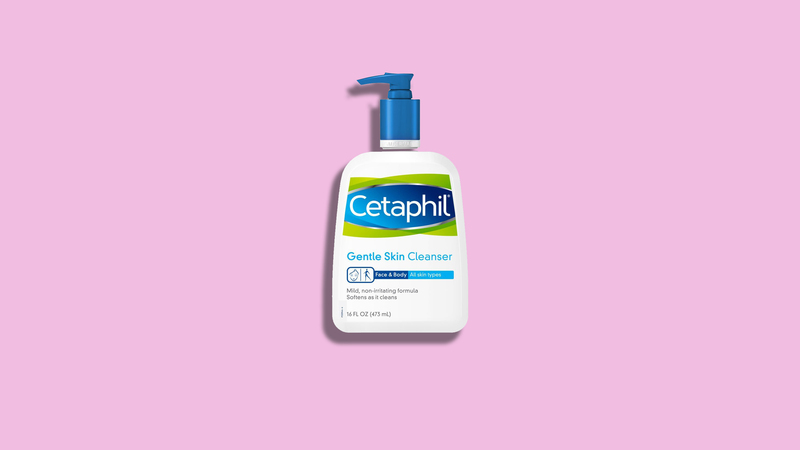 To use, apply to clean, dry skin after cleansing. Once the serum is absorbed, follow up with your favorite moisturizer or cream. Alba continued her Instagram Story by sharing even more skincare products she relies on for a healthy glow. In the photos, she's seen relaxing in a bubbly tub wearing a mud facial mask, eye mask patches, and a lip mask. She started her Instagram Story by shaking epsom salts into a warm bath and then added Honest Calming Lavender Bubble Bath ($11; amazon.com). We love Dr Teal's Pure Epsom Salt Therapeutic Soak ($13; amazon.com), which are made of fast-dissolving crystals to soothe aches, pains, and muscle tension. This Lavender Bubble Bath is a great choice, since it's a plant-based, hypoallergenic, tear-free formula that cleanses your body and relaxes your mind with lavender essential oils. Finally, when she's really treating herself, Alba massages her face with Nurse Jamie NuVibe RX Amethyst Massaging Beauty Roller ($95; dermstore.com). This roller uses soothing sonic vibrations to soften fine lines and wrinkles. Smooth a small amount of serum to your skin and you're ready to roll.